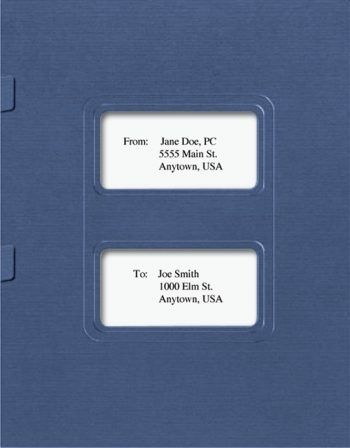 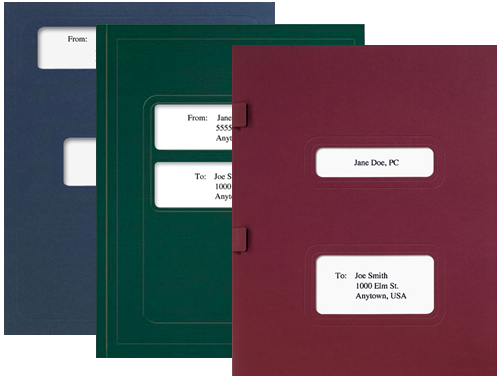 High-quality presentation folders for tax software. 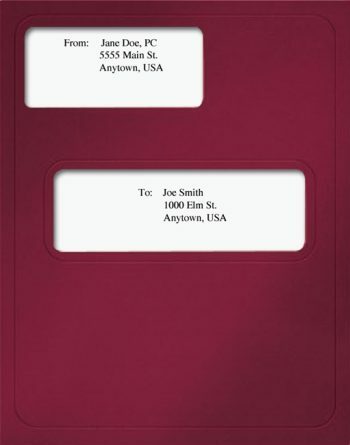 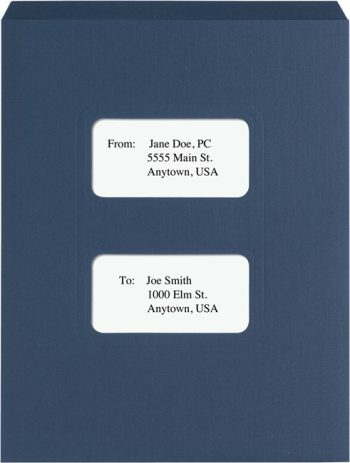 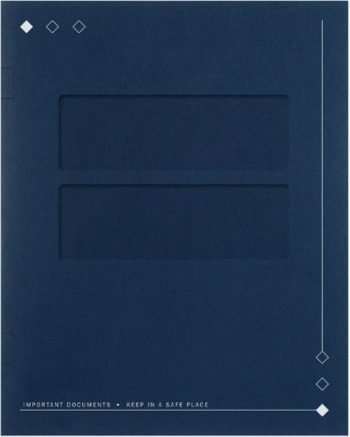 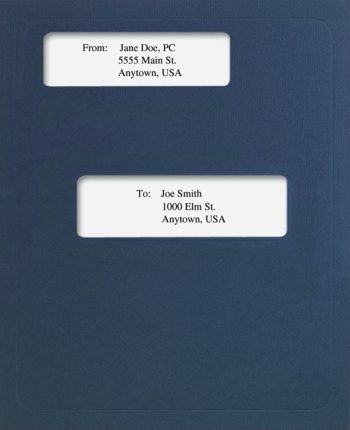 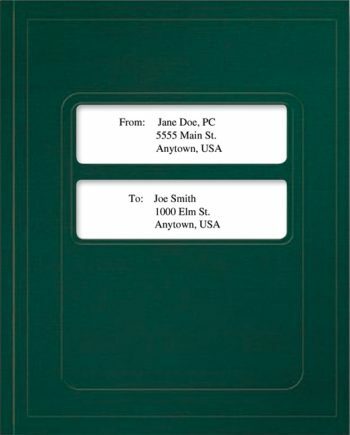 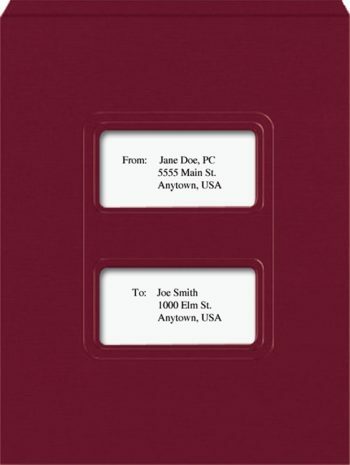 Professional, affordable tax return folders. Enhance your brand and make document delivery easy!